INDUSTRY.co.id - Jakarta - The Indonesian Employers Association (APINDO) believes there is nothing to worry about with the trade war between the United States and China because Indonesia can take advantage of opportunities by boosting local competitiveness. 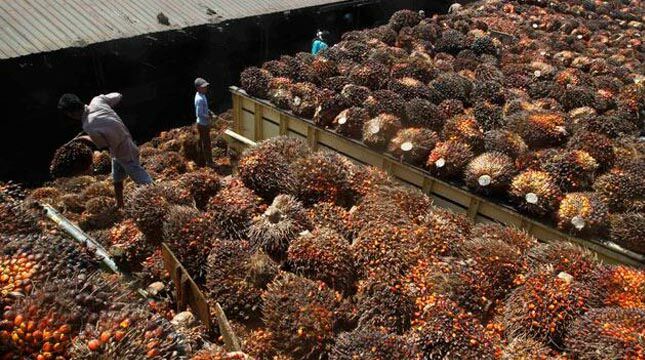 One of them is through the commodity of Palm Oil. Chairman of Apindo Hariyadi Sukamdani said there are some gaps that can be used by Indonesian businessmen from the trade war. The gap is through crude palm oil commodities. That is because; China is currently one of the countries that have a great need for American vegetable oil. They will look for other countries that can meet the needs of vegetable oil Bamboo Curtain country. China's efforts are one of them reflected in the increase in 500 thousand tons of CPO imports that they agreed when Prime Minister Li Keqiang met with President Jokowi some time ago. For information, Donald Trump United States Presidential Government officially imposed a heavy new tariff on imported products from China worth US $ 50 billion, Friday (15/06/2018). In the first part, a 25% tariff is charged on 818 Chinese products worth US $ 34 billion starting July 6.